We’ve been building to this moment for a couple of weeks now, and we have arrived at Mi☆nA’s fourth single promotional video “Ryuusei star line (流星スターライン)”. The duo get the winter feels going with a thoughtful, string accented melody and the wonderment of the city lit up for the season. “Ryuusei star line” plays a much more “pop” sound than the previous three releases (did you catch them here?). With the twinkling of stars above and the twinkling of the terrestrial lights, the duo get some magic on their side as they hug it out through the end of the song. With a much more accessible sound and a sparkling promotional video to match, it’s a bit of a shame that this fourth single is only a digital release. I’m sure that’s not going to deter Mi☆nA, though. “Ryuusei star line” is available now from the digital retailers listed below. 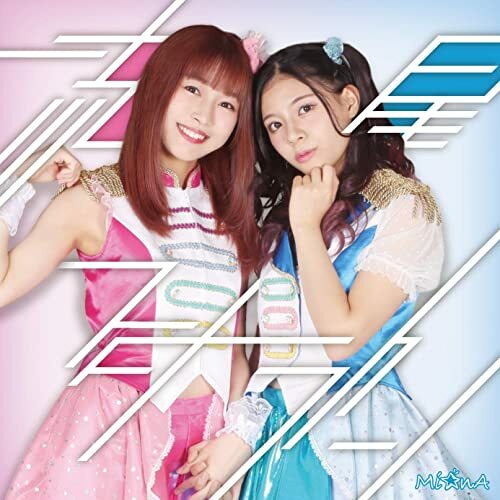 Mi☆nA is the “twinning” singing unit of Amane Miho (天音みほ) and Horysan Sena (堀越せな) under DEARSTAGE inc (ディアステージ). Both members are members of the idol unit AIKATSU ☆ STARS! Activities started from Akihabara on April 22, 2018. The duo hopes to heal by the cute singing voice of Mi☆nA and they perform city pop with a little nostalgic. 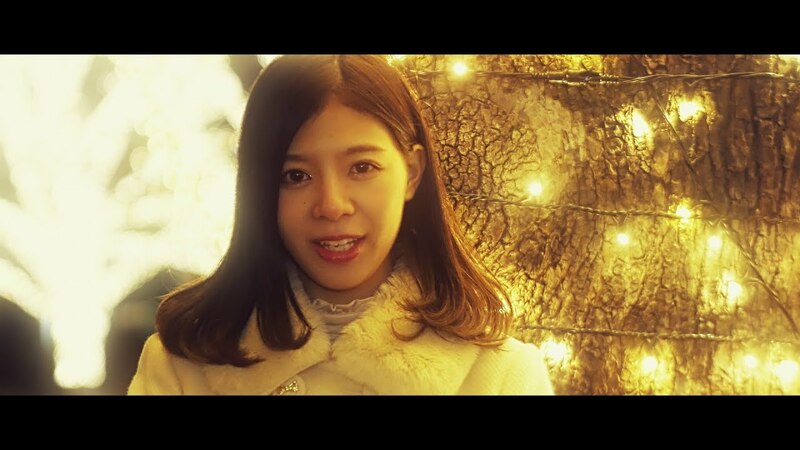 Next New PV Alert: CHAI – CHOOSE GO! 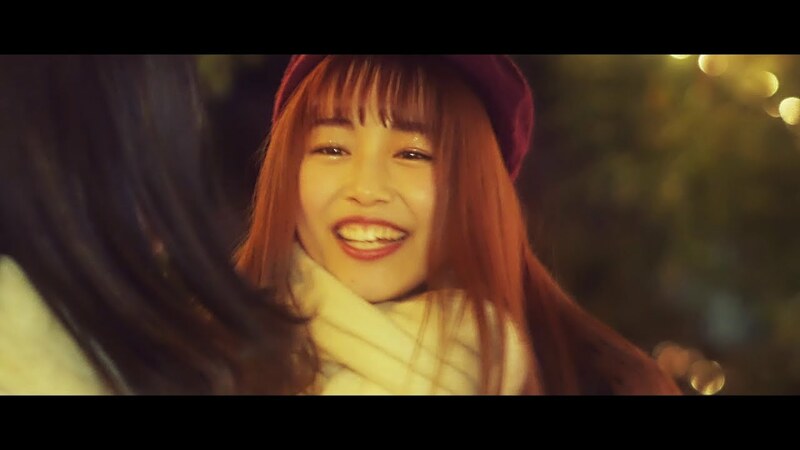 New PV Alert: GIRLFRIEND – Miryoku to wa?